It’s like “ponding” all over again. Remember how after flash floods hit Orchard Road in December last year, PUB said “there was no flooding at Orchard Road”? But “water ponded at the open area of Liat Towers, the underpass between Lucky Plaza and Ngee Ann City, and the basement of Lucky Plaza due to the sustained heavy downpour”. “Ponding” became the joke word of the day. Why did Noah build an ark? To prepare for The Great Ponding. 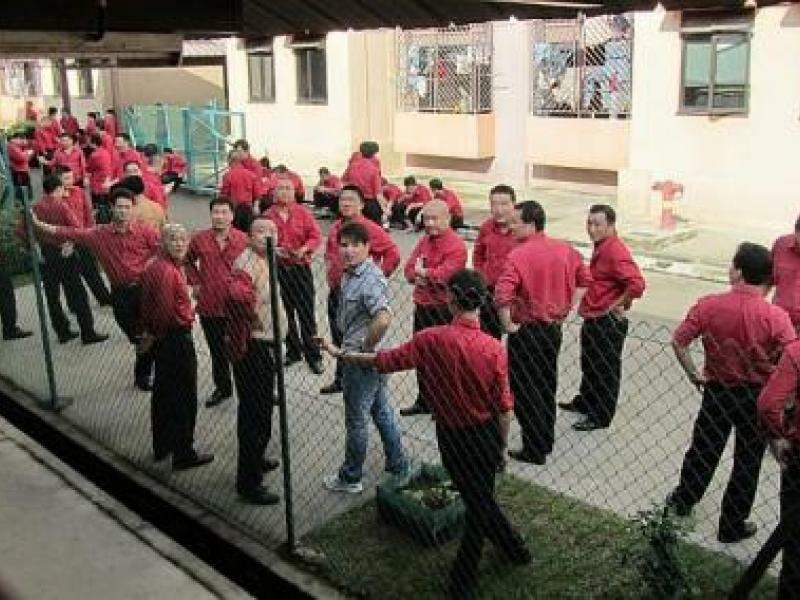 I think it’s about time we call a spade a spade in the dispute between SMRT and some of its employees who did not show up for work last week. Actually, just about everybody is calling the spade a spade except for one contrarian organisation – SMRT. “On 26 November 2012, 171 Service Leaders from China did not report for duty. Huh? What the hell are “Service Leaders”? As if the term wasn’t obscure enough already, SMRT then abbreviated it in the next sentence. Who are these “SLs” and why should we care about them? We should care about them because these SLs drive buses and if they don’t return to work, we might have to wait even longer than usual for the bus. There is another name for them – they’re called “bus drivers”. I understand the desire to give the BDs a title that’s more aspirational, but “Service Leader” is just too generic and sounds like it could mean anything from someone who leads a church service to a head waiter. SMRT is apparently aware of the problem because in an online job ad for Service Leaders, the company felt the need to add the words “bus drivers” in parentheses. This is why you should call a spade a spade. Otherwise, you have to put “spade” in brackets, so people know what you’re talking about. If the term “bus drivers” is too low class for SMRT, the company can follow what SBS Transit does and call its BDs “bus captains”, which actually sounds kind of cool and at least has the word “bus” in it. Unfortunately, it seems the BDs themselves have little control over what they're called. Last week, I received an e-mail complaining about my column lamenting the end of the Twilight movies. I suggested that the film-makers could continue the movie series without following the books. “So you thought that a movie about a baby-swap at a named maternity hospital was funny? “It is okay to ridicule a hospital where a genuine human error has occurred? Ouch. I think I need a doctor. That wasn’t my intention, but I see the writer’s point. So I apologise to the good people of KKH for my stupid comment. But what I don’t understand is why the e-mail began with “Dear Samantha”. Who’s Samantha? Am I Samantha? I know my hair is long like a beautiful woman’s, but do I look like a Samantha? 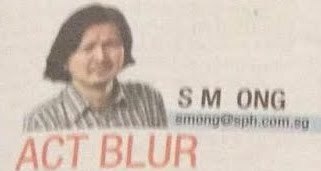 Even if I look like a beautiful woman in my byline photo, I had stated quite specifically in the column that “I’m a middle-aged man who likes Twilight”! And the SLs from China think they got problems. It’s almost enough to make me want to cut my hair and jump into a giant pond.